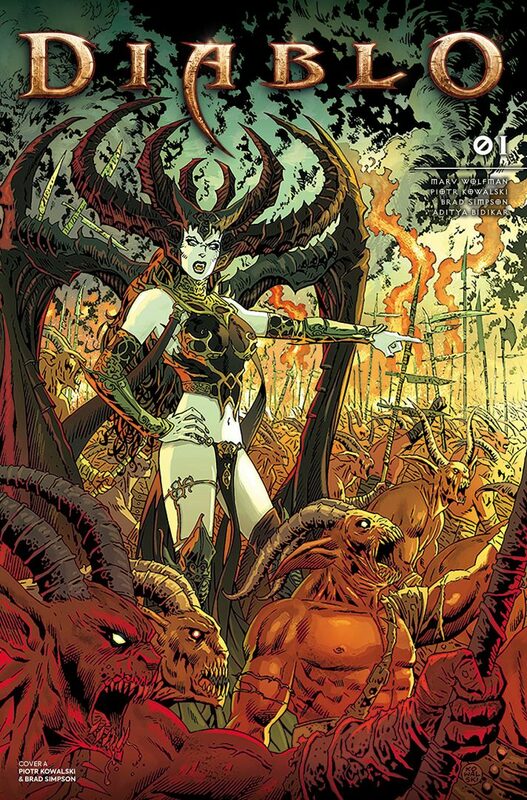 For several days there have been hints that something was wrong with the Titan Comics Diablo 4-issues mini-series. First, the pre-order page disappeared from Amazon. I had pre-ordered the Kindle version (slated for November 7), and after the page disappeared, nevertheless, I could still see in my Orders page that it was there as pre-ordered. Personally, I thought it only meant that Amazon had sold out all its available pre-order copies. I can't find the comic on the diamond comics distribution site now either despite September solicit. A few days later, Amazon sent me an auto-email informing me that my Titan Comics Diablo # 1 pre-order had been cancelled, and a refund was issued. At that point, things became very grim. There is only one reason for this to happen. From our understanding, it has been canceled.